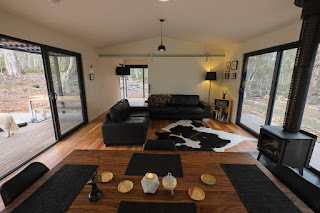 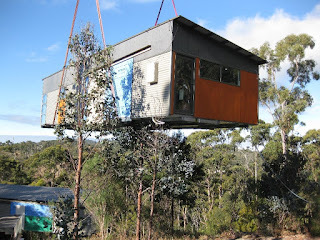 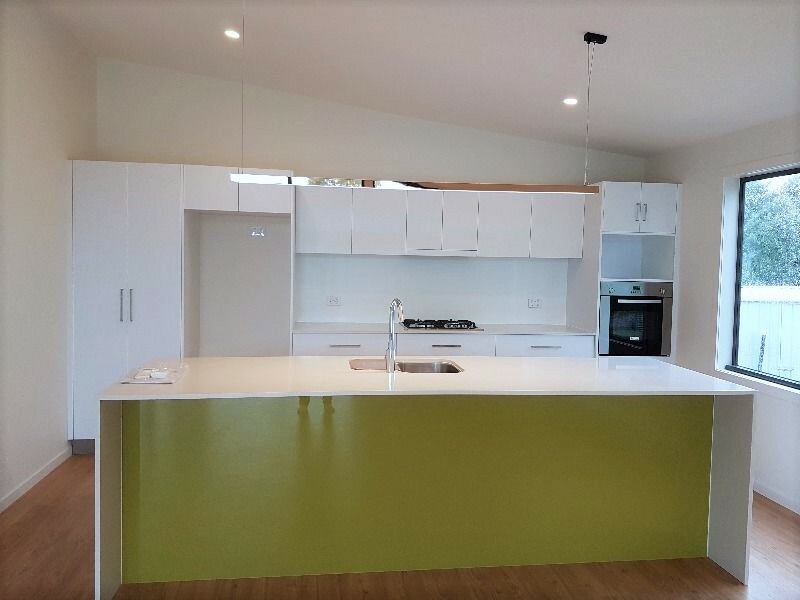 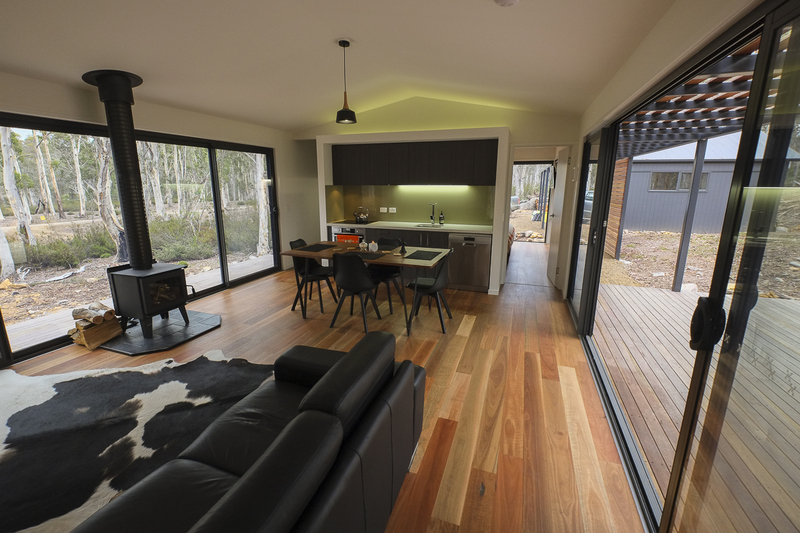 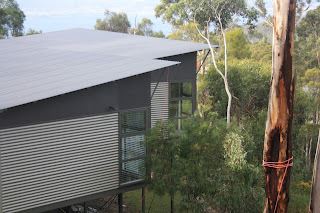 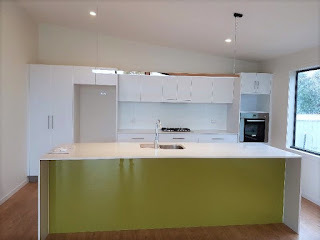 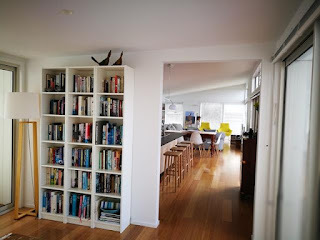 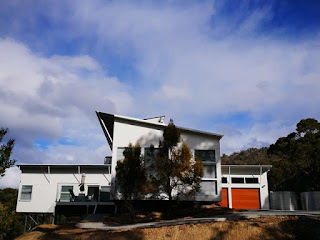 Make Home Solutions is a family business and Tasmanian company specialising in the designing and construction of prefab homes, studios and modular homes since 2007. 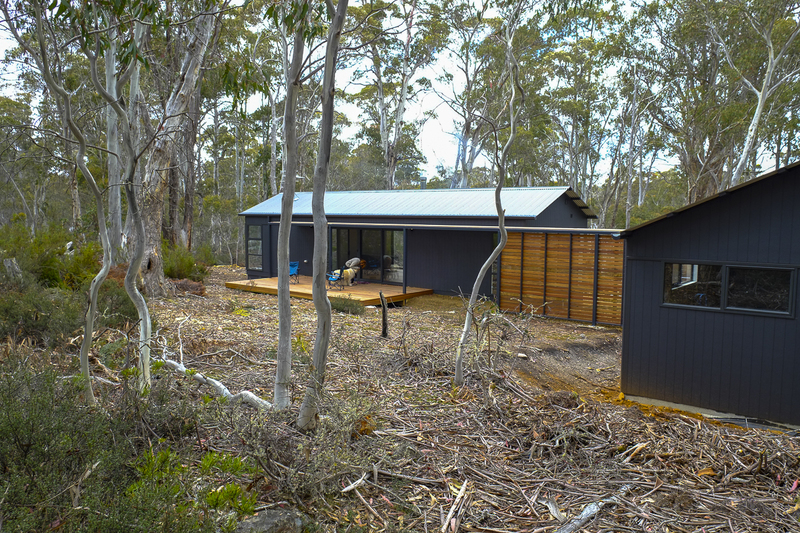 Modular Homes are made at Make Home Solutions' premises in Hobart, and they are easily transportable around the Tasmania and beyond. 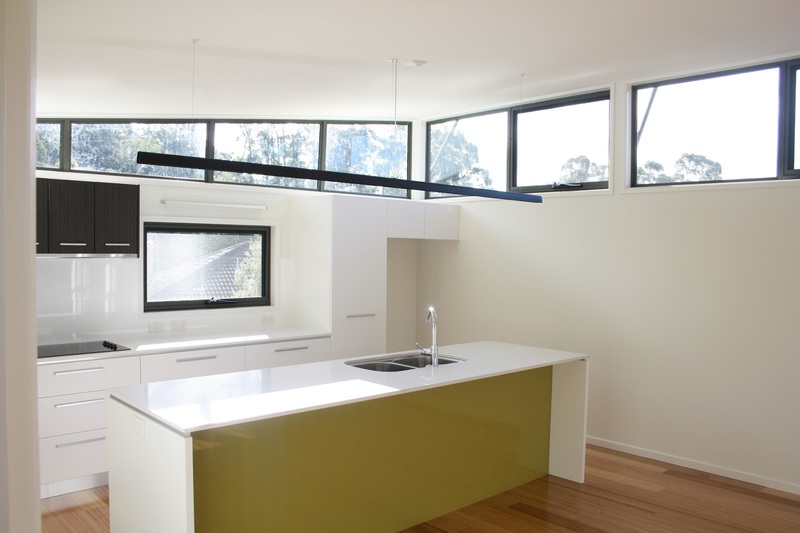 Make Home Solutions looks after the whole construction process, from start to finish. 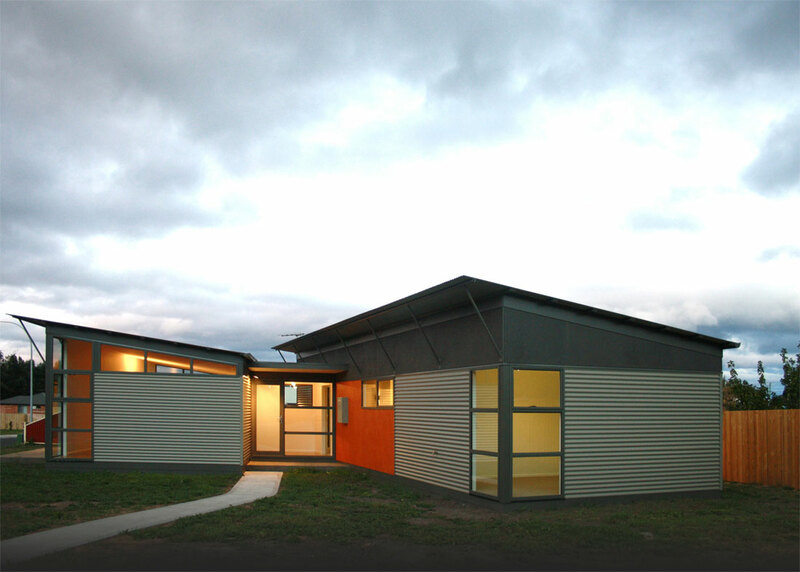 The company chases all documentation and needed approvals, build, transport and install prefab modular home. 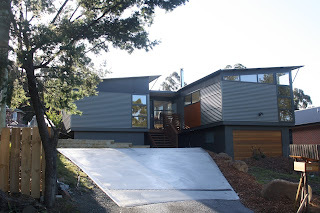 Make Home Solutions fit off new home with homeowner choice of details and finishes and install the decks. 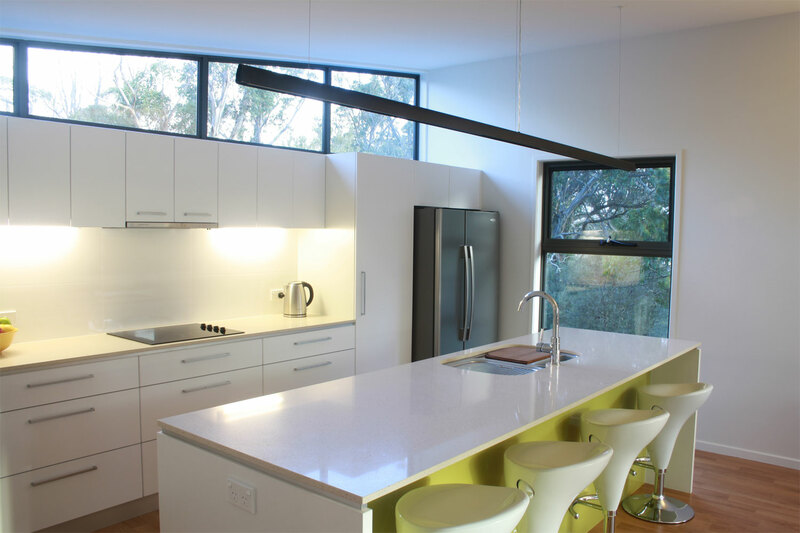 Make Home Solutions strives to make the homebuying process as enjoyable and stress-free as possible. Homeowners can follow the progress in construction app, know exactly what they are getting, with no budget blowouts or surprises. JAWSARCHITECTS have designed a series of prefab standard modules and units which can be arranged and connected to provide a number of variations and design possibilities to suit any specific site constraints and requirements. 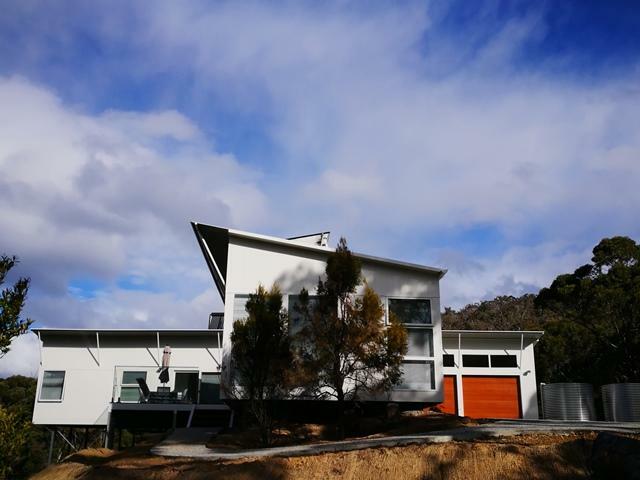 Once these homeowner's requirements have been established, a designer can assist with the home’s location on the site, colours and the final architecture arrangement. The pricing structure is based on each individual prefab module, and thus the modular prefab system provides predictability and flexibility by taking the guesswork out of budgeting and design. 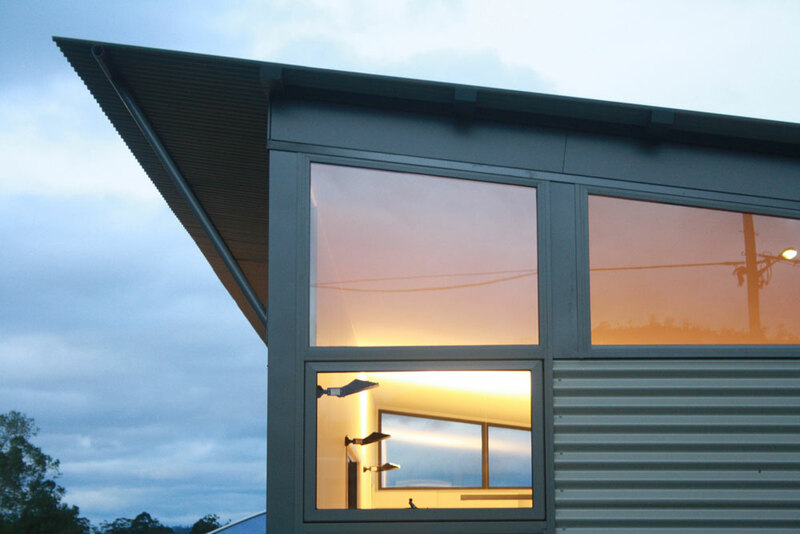 Thanks to years of experience in building and modular construction industry, Make Home Solutions can offer a complete, fuss-free construction solutions.